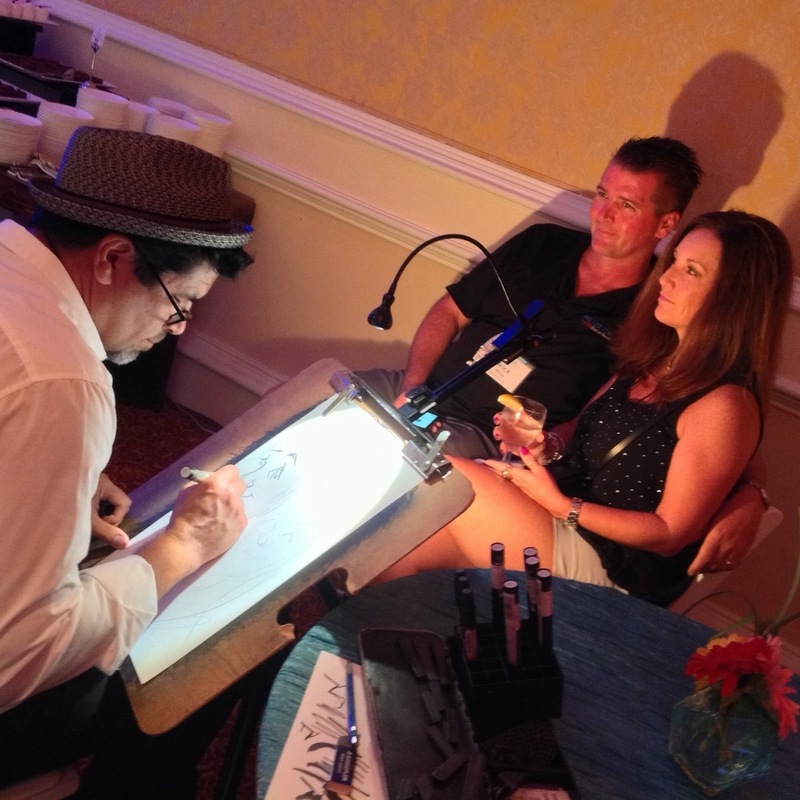 What better way to entertain your guests than with Live Art! 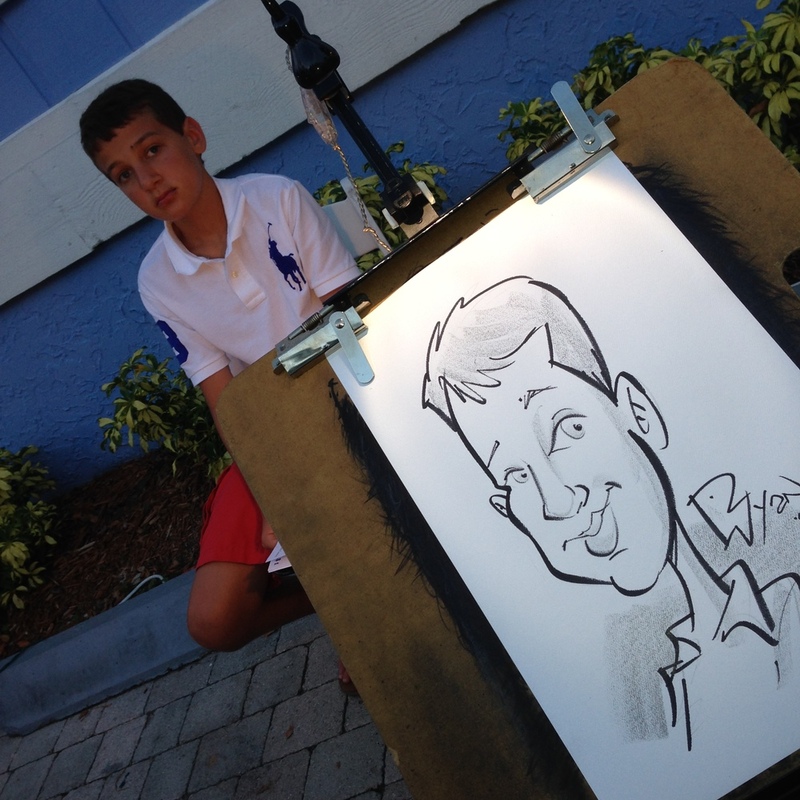 Our Caricature Artists are in high demand worldwide! 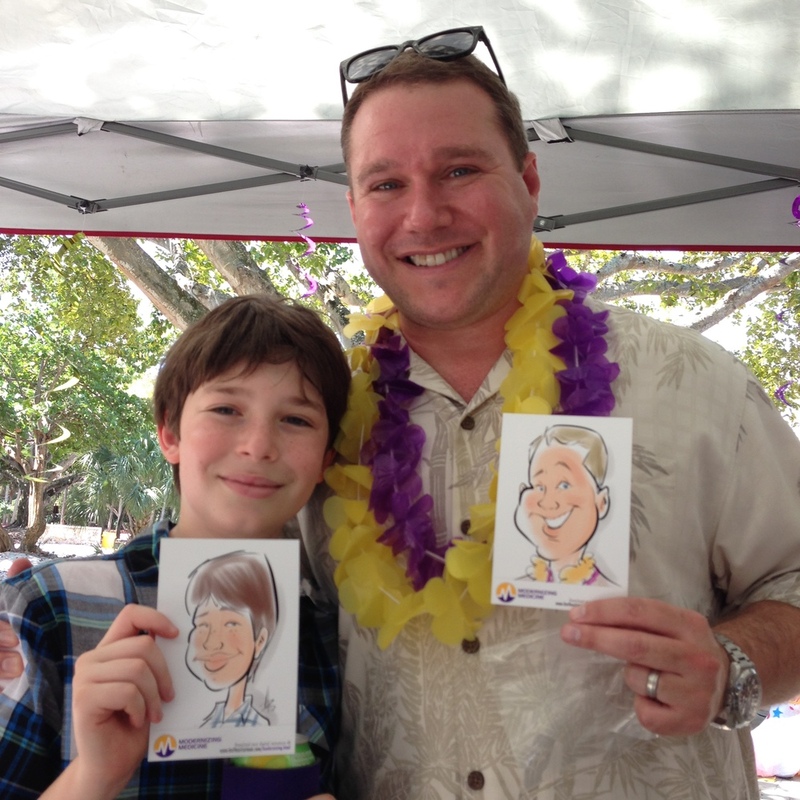 We provide both Traditional and Digital Caricatures for your special events. 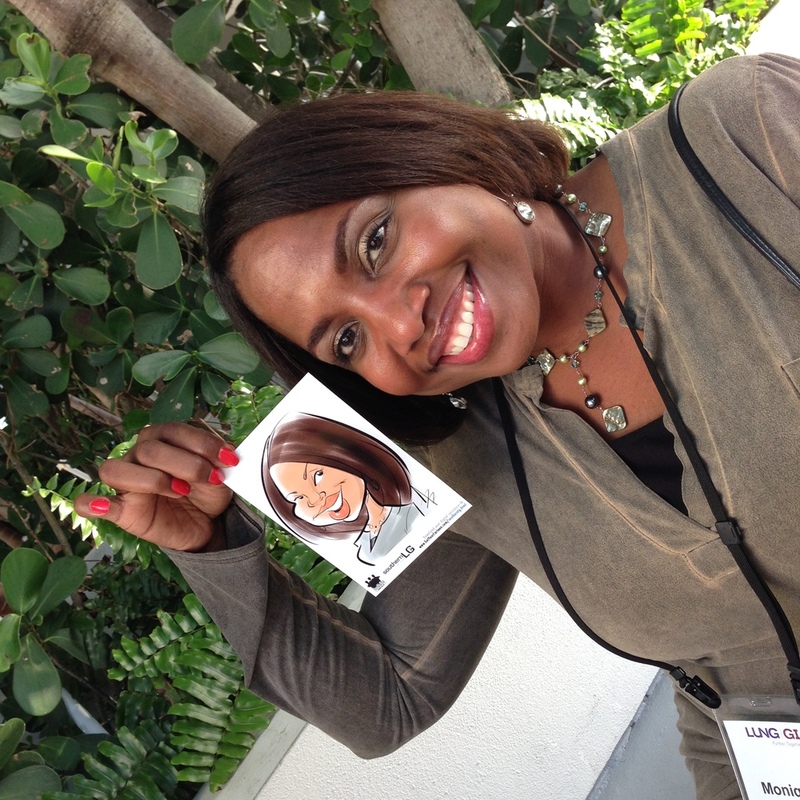 And as a bonus, your guests get a memento of your party with a fun Caricature of themselves! 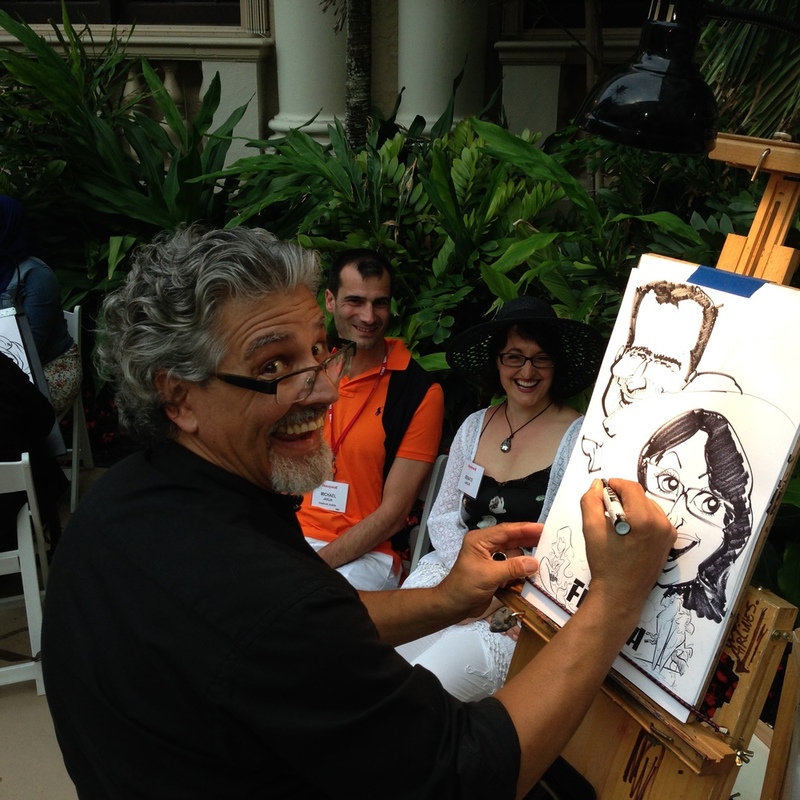 Our Traditional Caricature Artists add a flare of old world charm to your events. With easel, paper and markers in hand, your guests get to sit for them and watch the magic unfold as we draw their likeness. You won't believe the speed of our artists! We can usually accommodate 12-15 guests per hour. For larger events, we would suggest hiring more than one of our artists. 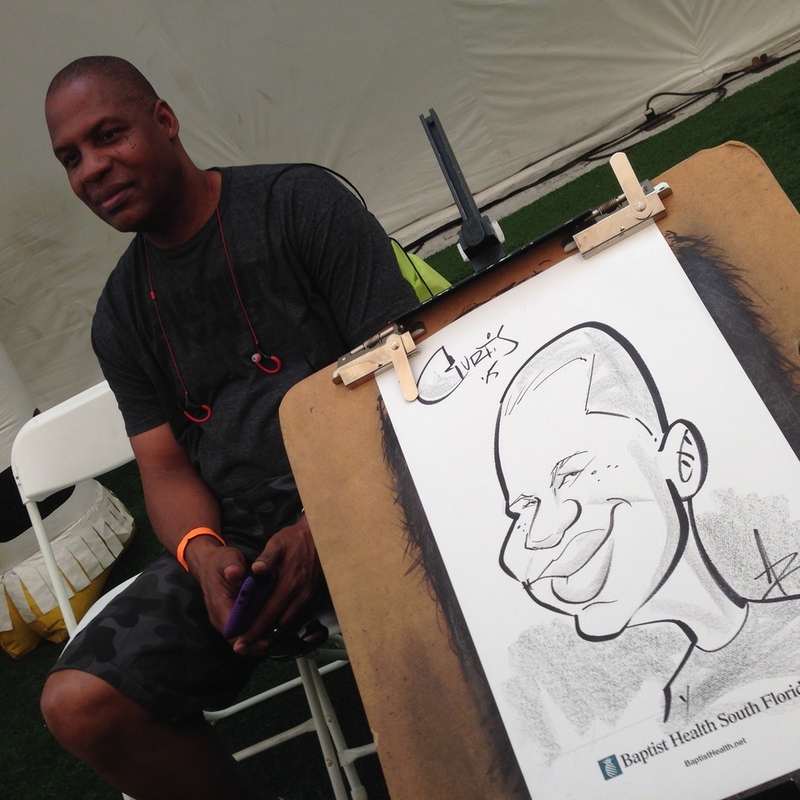 We have Caricature Artists across the nation that we partner with for your event. No distance is too far! 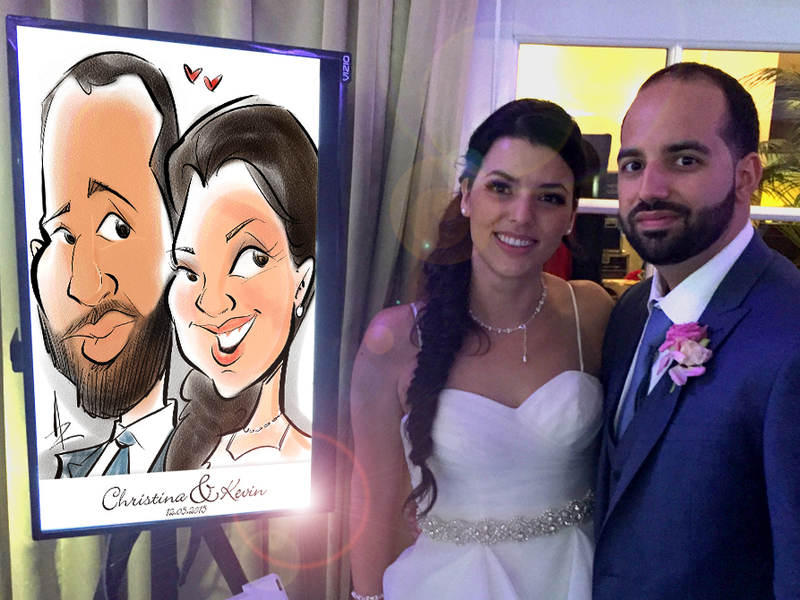 Great entertainment for the whole family, hire our Caricature Artists for Weddings, Birthdays, Bar/Bat Mitzvahs, Showers, Graduations, Holiday Parties, Special Events and Corporate Events. These aren't your Grand-Daddy's Caricature Artists! These artists use the latest technology to bring a very interactive entertainment to your event. Using digital tablets, color printers, TV's and projectors, anyone can see the Caricatures as they come to life from across the room. Our newest feature, Social Media Sharing* allows your guests to instantly post their Digital Caricature to Facebook and Twitter or email it to themselves. 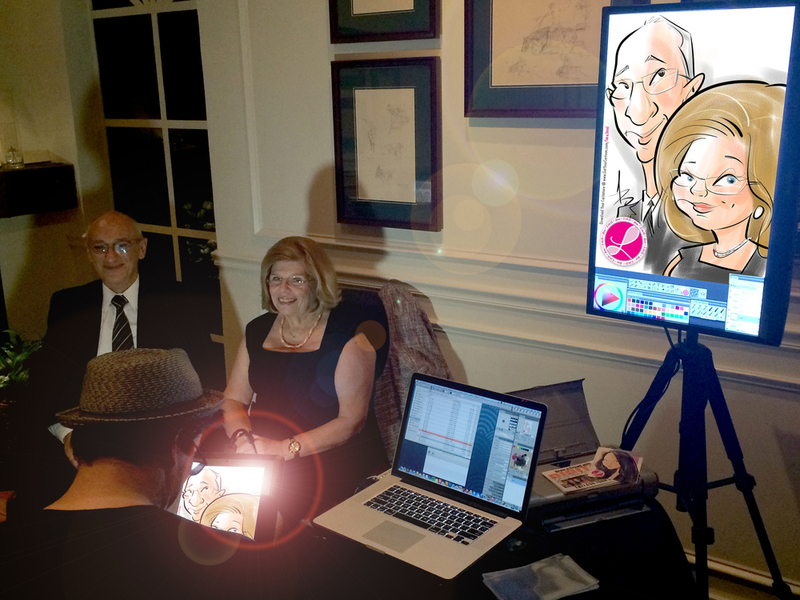 We will also provide a web page so your guests can view all of the Caricatures from your event and easily download their favorites. 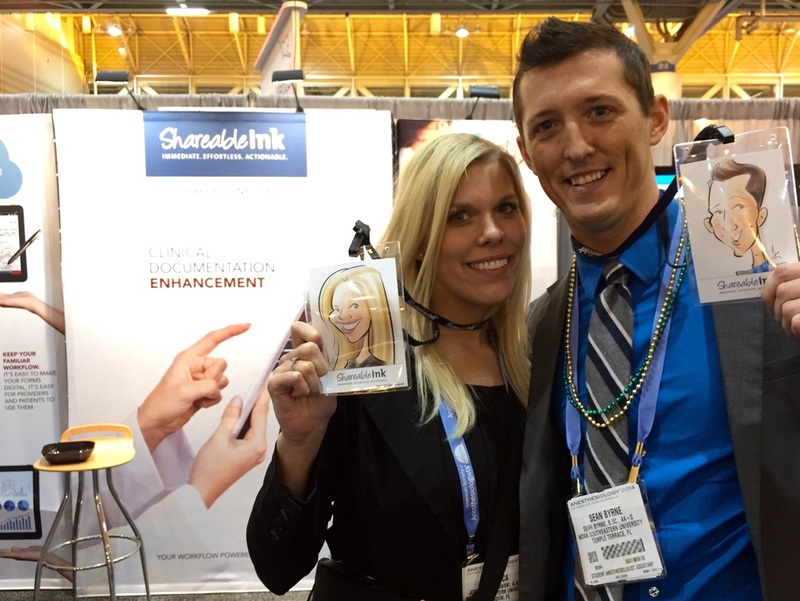 Perfect for Trade Shows and Expos, Digital Caricatures attract people into your booth, increase traffic and lead generation. 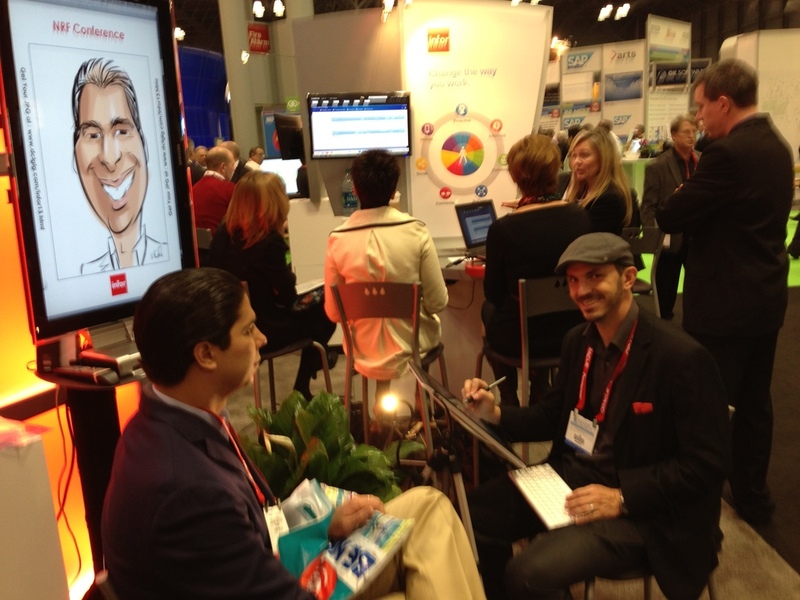 For more details on our nationwide Digital Caricature Artists for Trade Shows and Corporate Events check out our site. *NOT all Digital Artists are equipped with Social Media Kiosk. If this is a desired feature please let us know so we'll make sure you get this for your event. Wireless internet access will be required for this feature and we'll provide mobile hotspot, but that doesn't always guarantee internet connection. Custom packages and templates are available- inquire for more details. 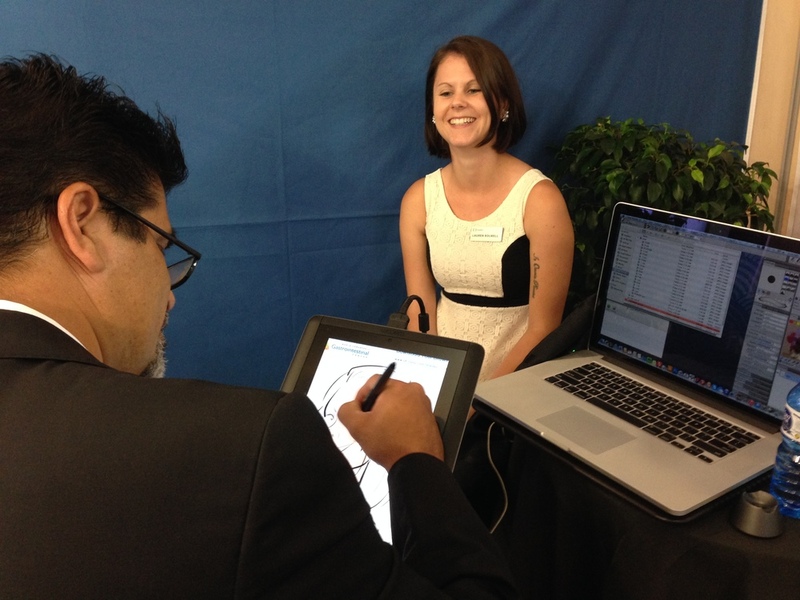 Want a Digital Caricature Artist at your remote event, but travel expenses make this cost prohibitive? 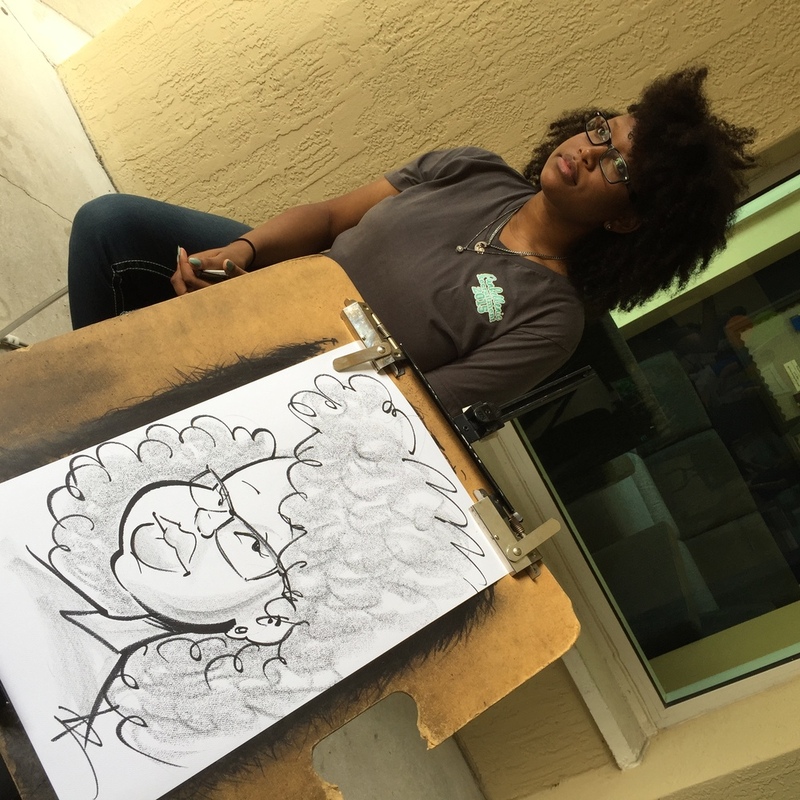 Caricature Kiosk can be shipped to you and allows you to have a live interactive artist at your event! 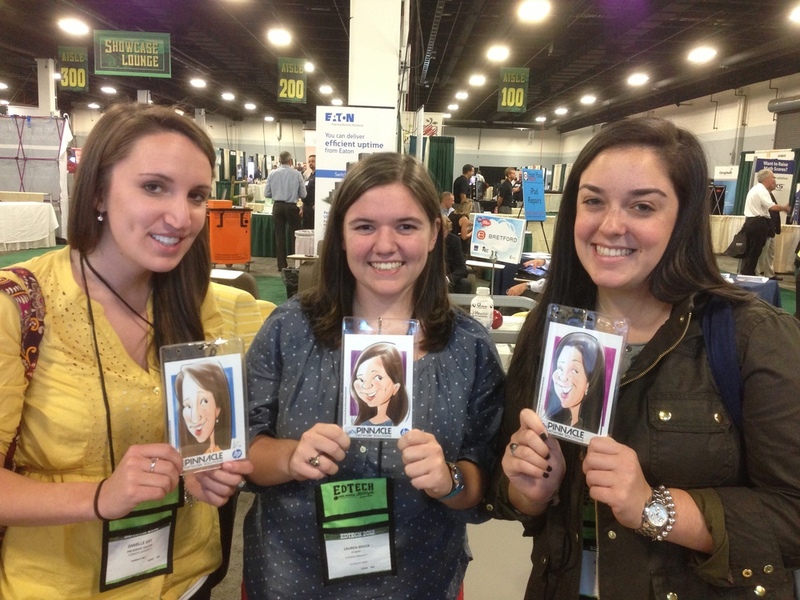 Here are some samples of our Digital Caricatures!